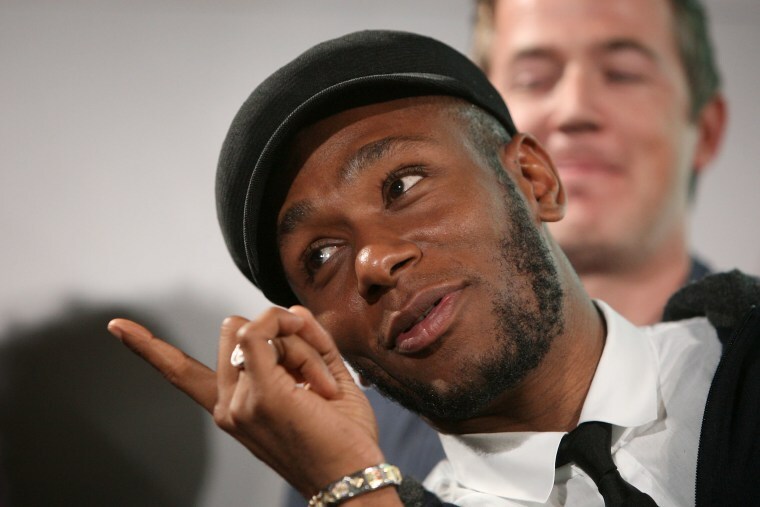 It was a bit of a surprise when footage of Yasiin Bey aka Mos Def emerged in which the rapper challenged "anybody, anywhere" to a rap battle against himself, Black Thought and King Los. Lupe Fiasco accepted the offer with a timely Drake reference, and Bey's response...is to shut the whole thing down. In a new interview with Ferrari Sheppard, Bey says that the footage of the challenge was never meant to be seen or taken seriously. "It was a private opinion made public. That's a violation." 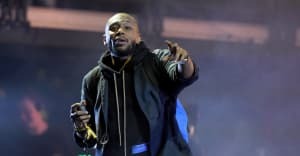 Although it seemed like the battle was to be a classic showcase of artistry rather than needless beef, Bey doesn't want to contribute to what he calls "the mandingo tournament of rap" and the constant conflicts. He expands further in the nine minute clip (and shouts out Lupe); listen below.